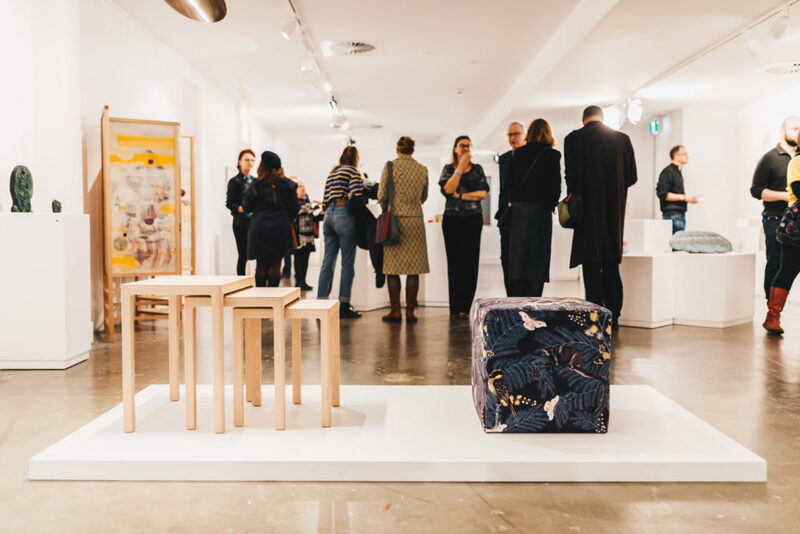 The 2018 Craft ACT members show was a celebration and exploration of the Canberra region’s distinct design identity defined by place, craftsmanship and experimentation. 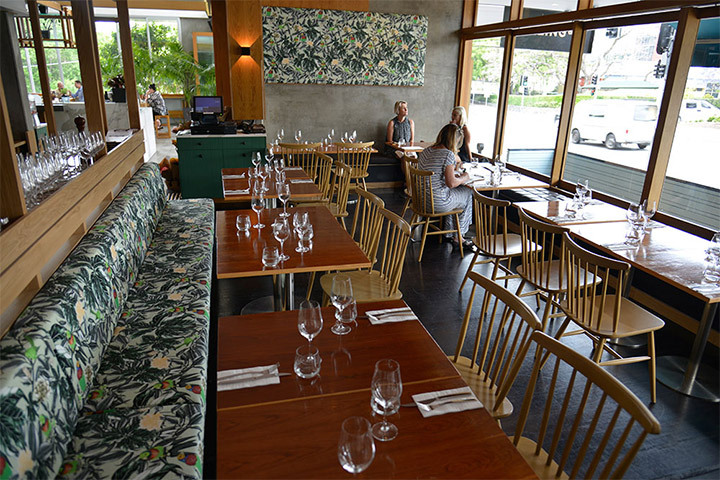 Placemaking is designing with the past, present and future in mind, to develop identity and pride, and to increase social and cultural capital. 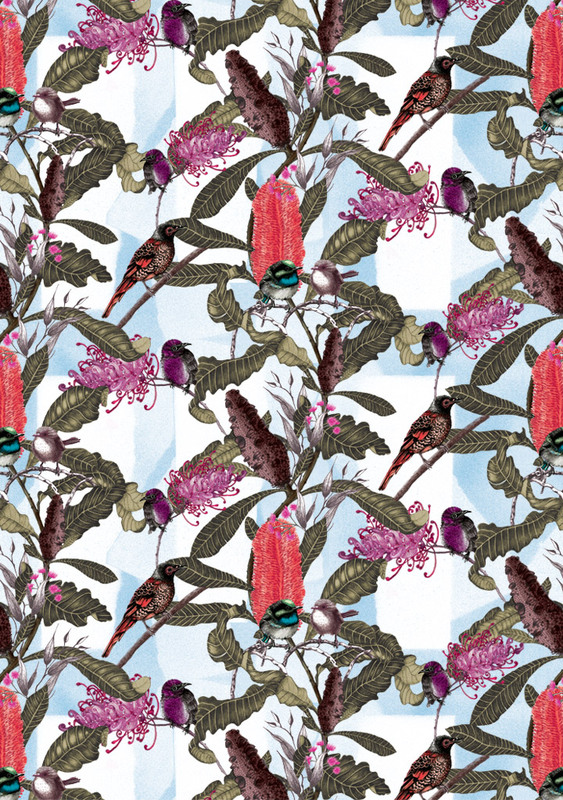 Canberra is a city of design and a place of makers who bring skills, knowledge, dedication and commitment to create their craft and nourish our community. Acclaimed designers, makers and craftspeople ­– including jewellers, glass and textiles artists, ceramicists, fashion and furniture designers ­– are globally connected but choose to live, work and make in the Canberra region. For nearly 50 years, Craft ACT: Craft + Design Centre has supported these artists and helped to establish a creative and closely-knit community. 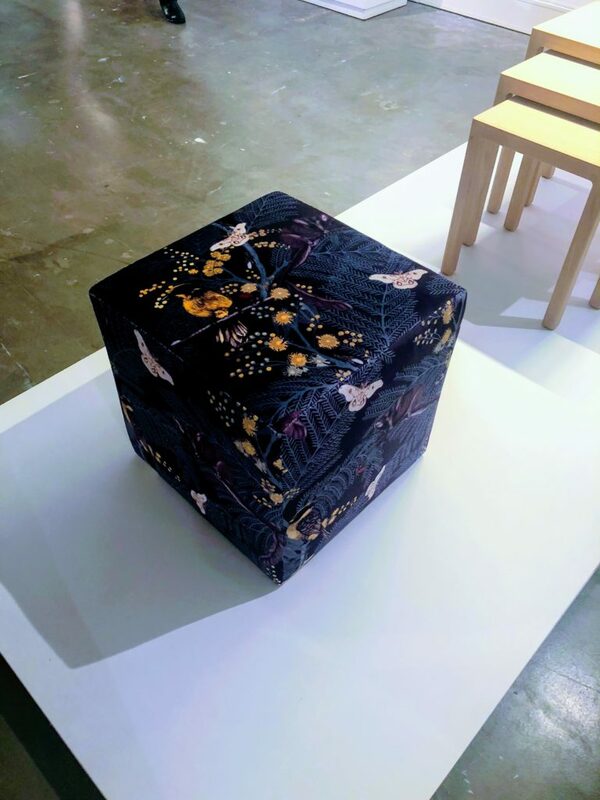 PLACE MAKERS was inspired by the thoughts of acclaimed Japanese architect (and distinguished DESIGN Canberra 2018 collaborator) Kengo Kuma: a place is ‘rich’ not because of its natural environment, resources, or skilled craftspeople but instead gains its value through the relationship between these things. 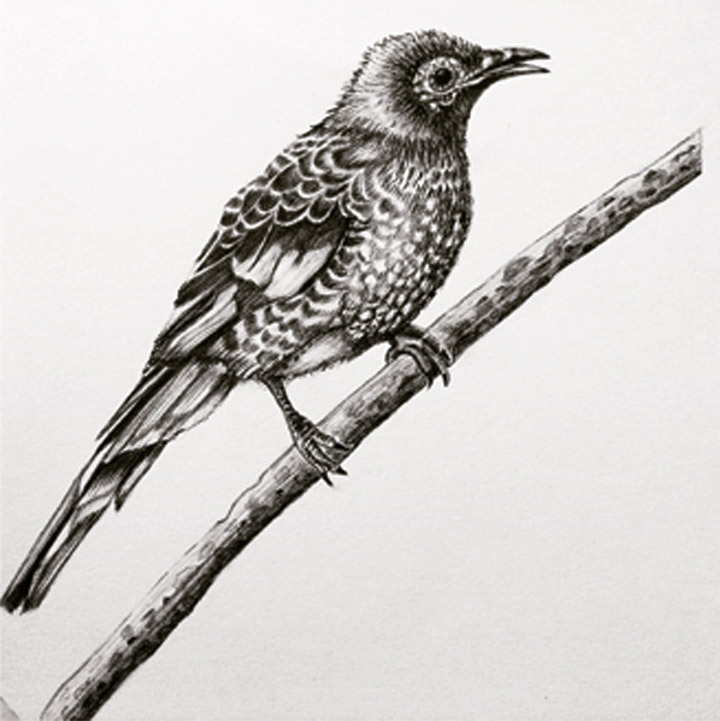 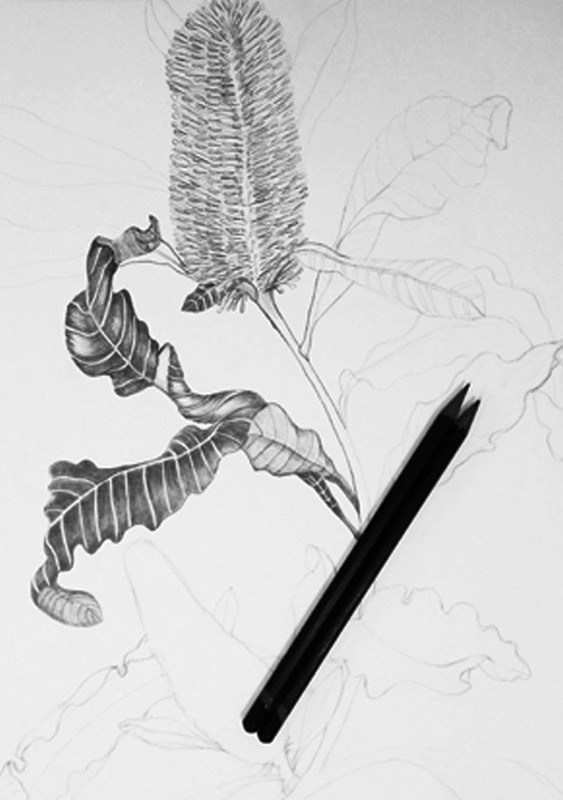 You can view the works here. 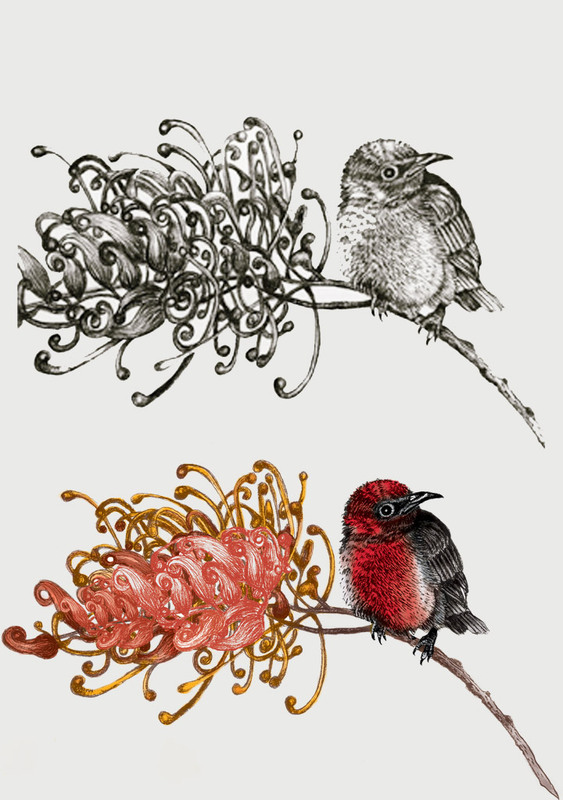 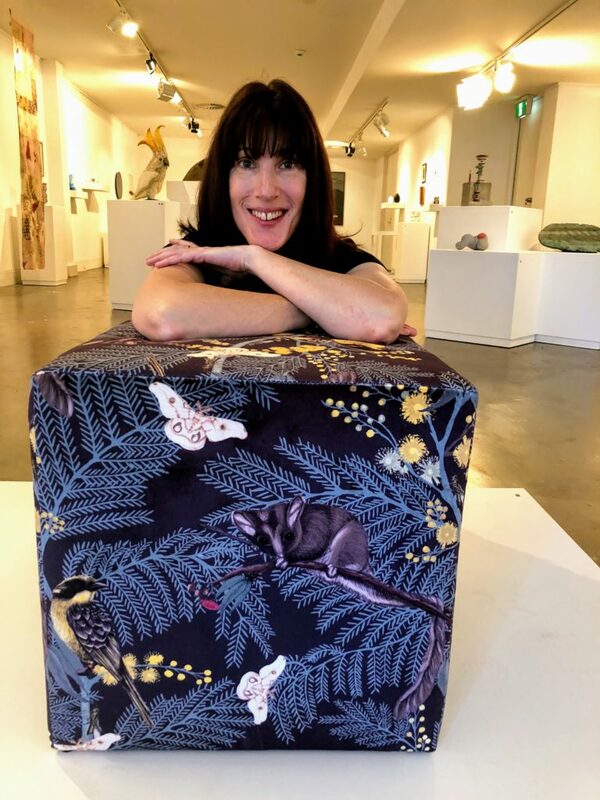 My contribution was a ‘Cubed Ottoman’ showcasing one of our most popular designs ‘Leadbeater Forrest’ the design features hand-drawn illustrations of two critically endangered species the Leadbeater Possum and Helmeted Honeyeater. 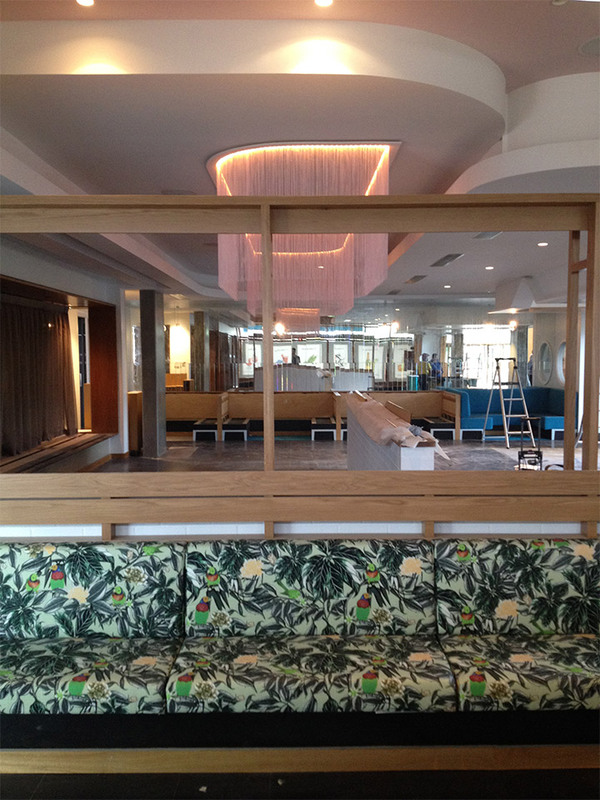 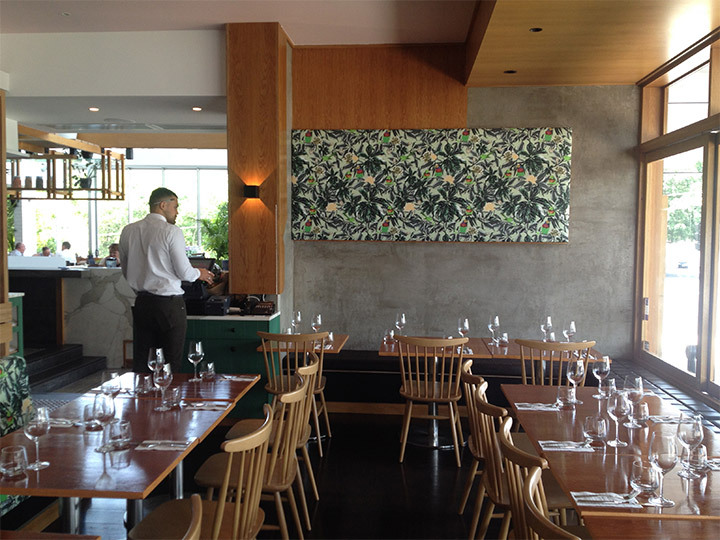 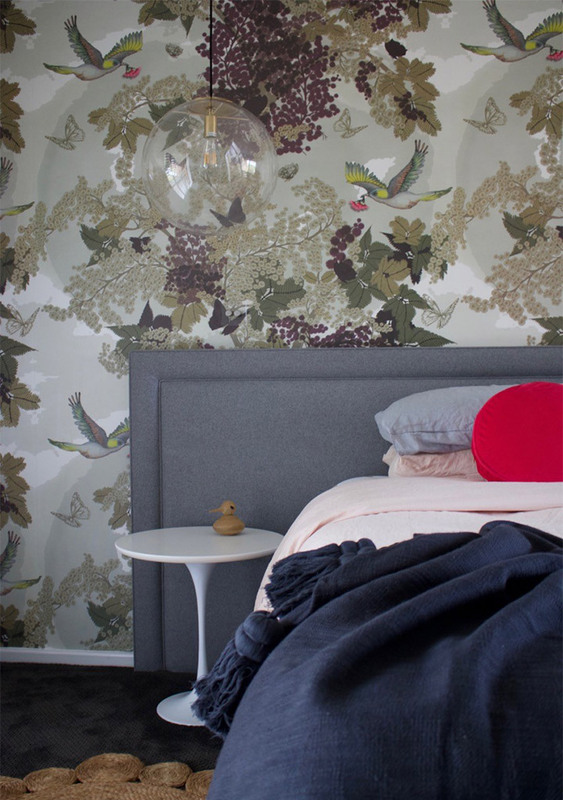 The design has been digitally printed onto a lush velvet cloth and upholstered over a cube frame. 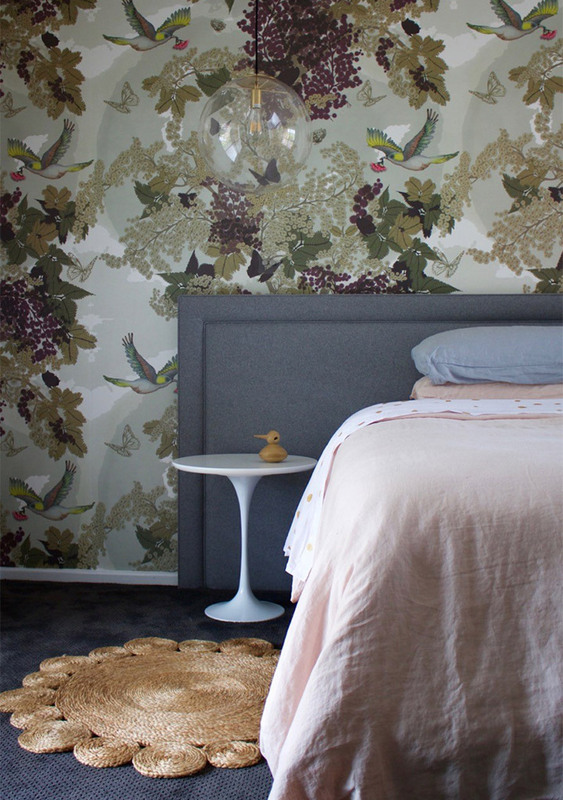 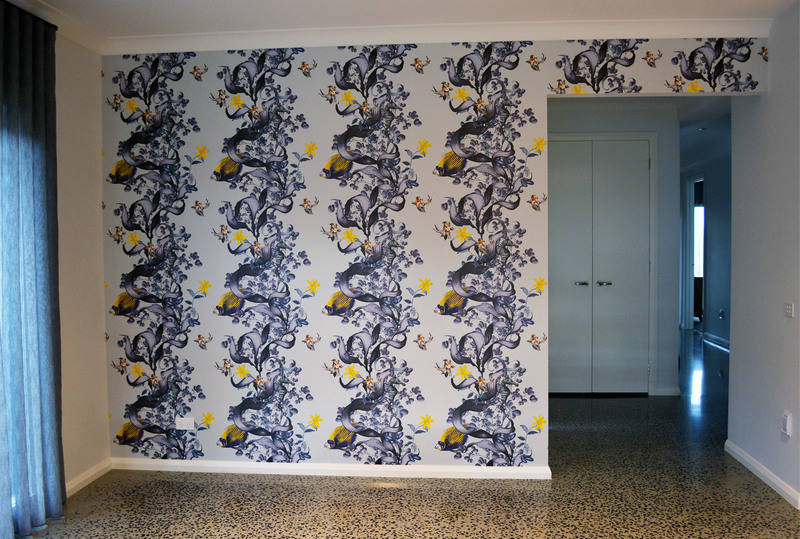 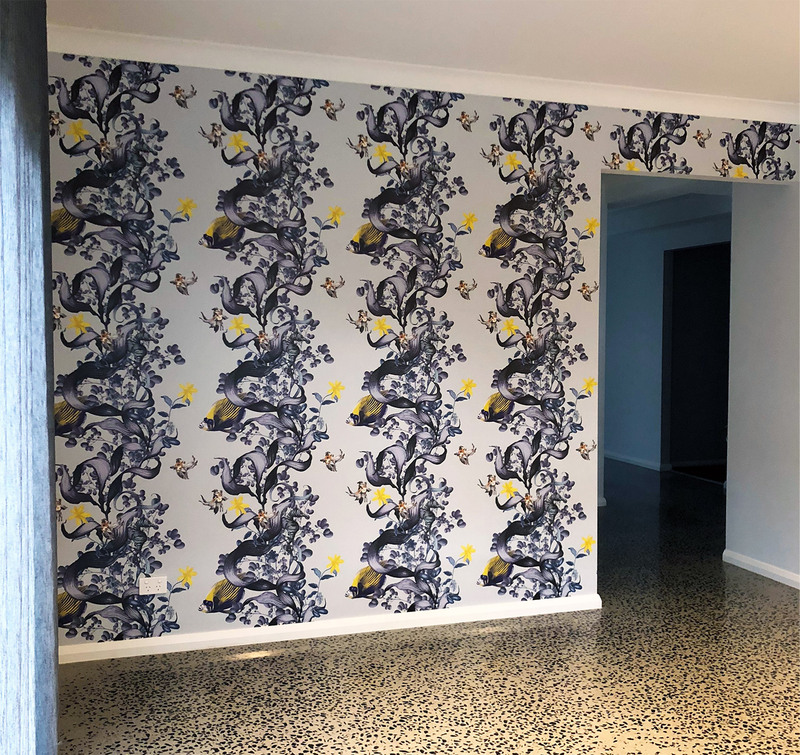 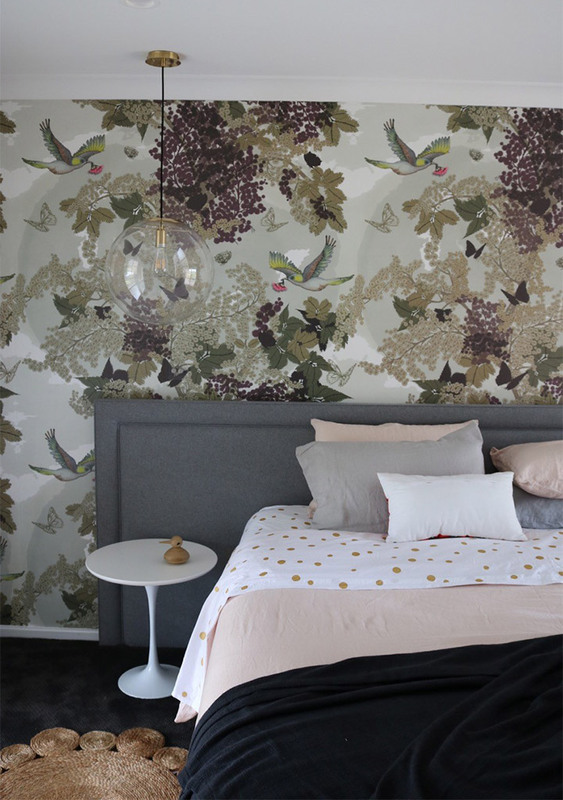 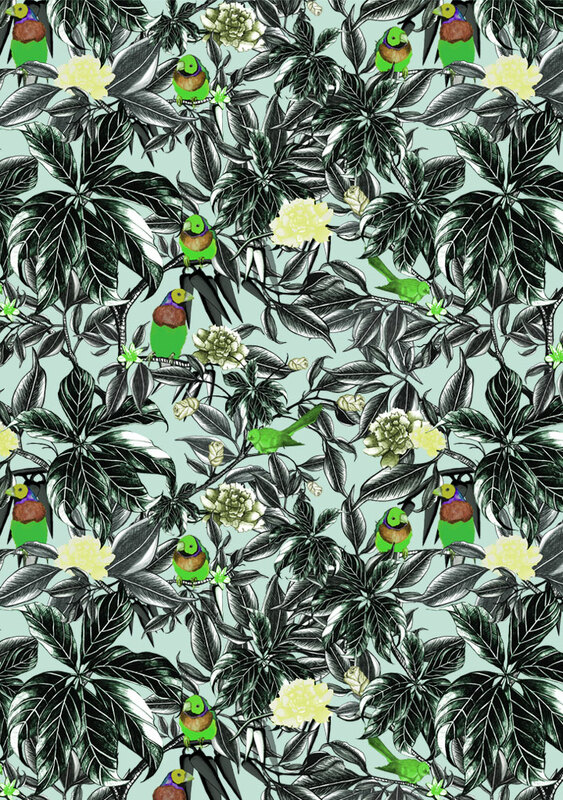 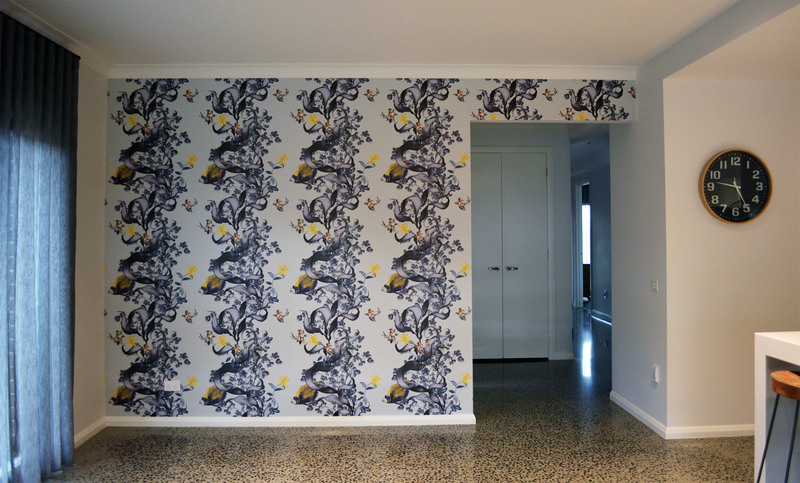 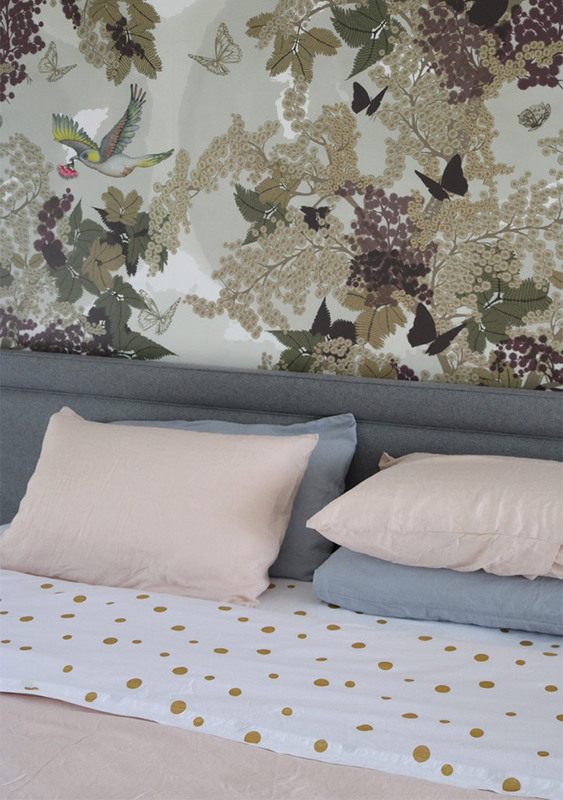 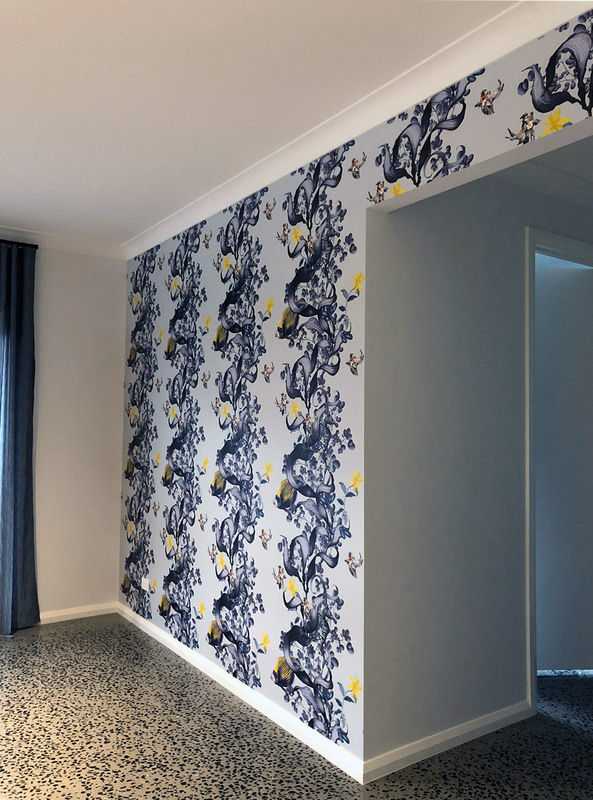 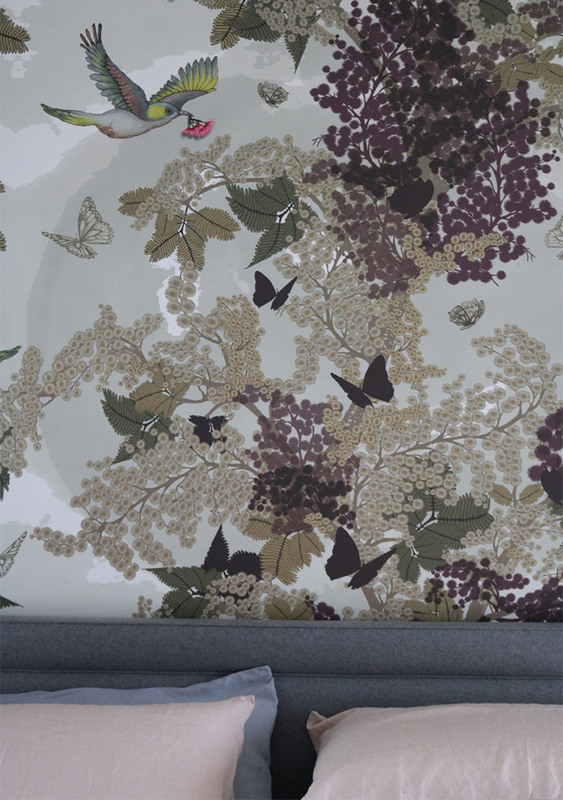 Our Leadbeater Forrest design is available as a print by the lineal meter on wallpaper, commercial grade fabric and linen, to order samples or meters shop here. 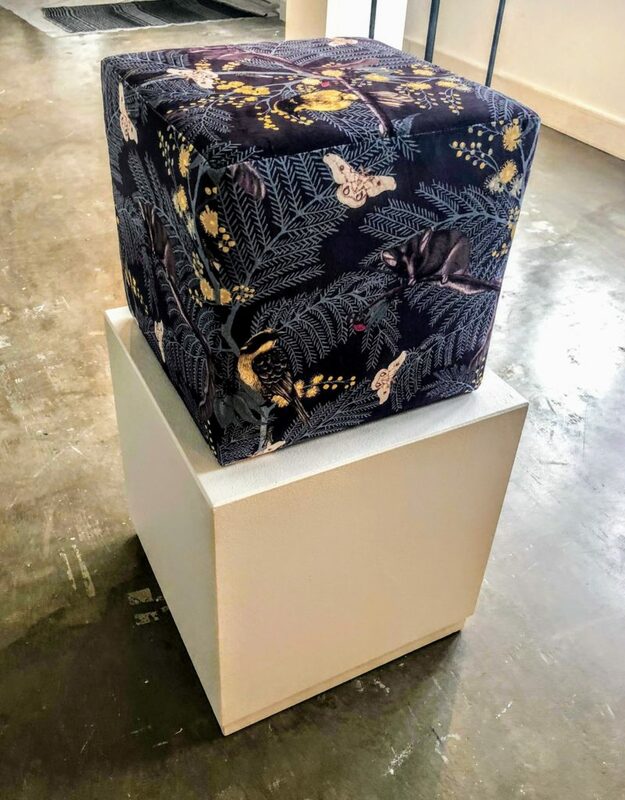 The cubed Ottoman is custom made to order, if you would like to purchase contact us – POA.